I have nothing against cats. I'm more of a bear-person, myself. But I like cats. I am mildly allergic, so if I pet a cat and then get my hands anywhere near my eyes, they will start itching and tearing up a little. But, yeah, cats are fine. 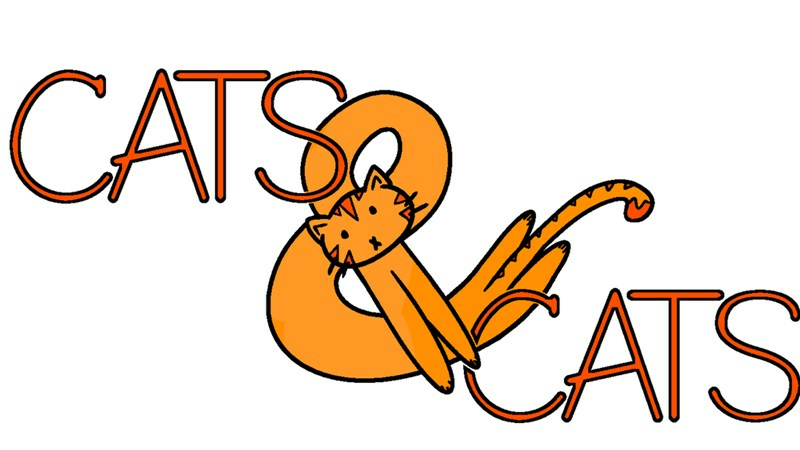 If you think cats are fine, or if you think they're absolutely amazing (more likely that later one), you'll want to check out the Cats & Cats RPG up on Kickstarter now.